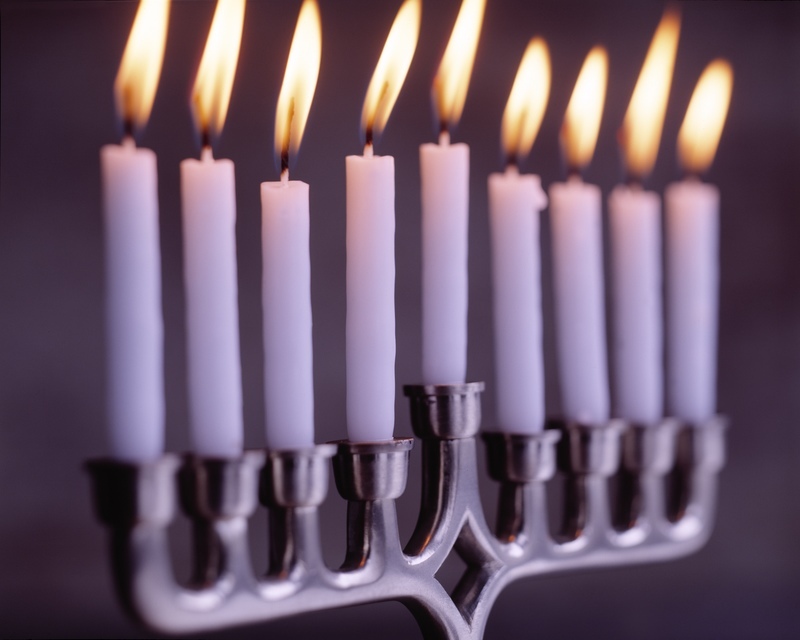 This year, Hanukkah is celebrated between December 1 and December 9, which leaves you just enough time to get into the holiday spirit. And while celebrating Hanukkah in the privacy of your home can be fun and cozy, many people have started to celebrate the holiday by traveling. So if the idea of traveling and finding a new way to celebrate a traditional holiday appeals to you, the question remains: where to celebrate Hanukkah? To help you, we’ve assembled a couple of very fitting destinations that combine the true essence of Hanukkah with touristy flair, history and culture. The most obvious thing to do if you want a travel-holiday is to travel to Jerusalem for Hanukkah. 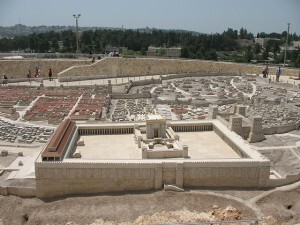 After all, the festival of lights celebrates the rededication of the Holy Temple in Jerusalem. Jerusalem can only be described as a city that has always had a particular relationship with light. During the day, the sunlight is reflected by the many white buildings in the old city, and during Hanukkah, the lights continue to shine throughout the eight nights of celebration. 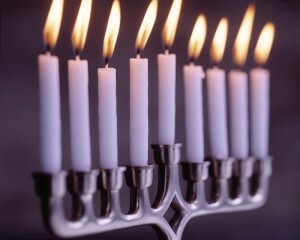 Giant menorahs are lit in public places, and if you take a walk on the streets, you’ll see candelabra in almost every window. There are plenty of activities to do during Hanukkah week, like a trip to Modiin, where the Macabbean revolt started, or tours of the Old City. If you are looking for Kosher destinations but you can’t settle on only one place, why not go on a cruise? 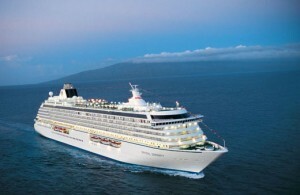 There are several cruise companies that offer Kosher cruises to a variety of places. You could spend Hanukkah cruising on the blue seas of the Caribbean, sailing around the Bermudas, or even more remote destinations like Portugal, Spain, Greece or Croatia. The restaurants on Kosher cruise ships tend to be really good, and there are specially assembled menus for Hanukkah. 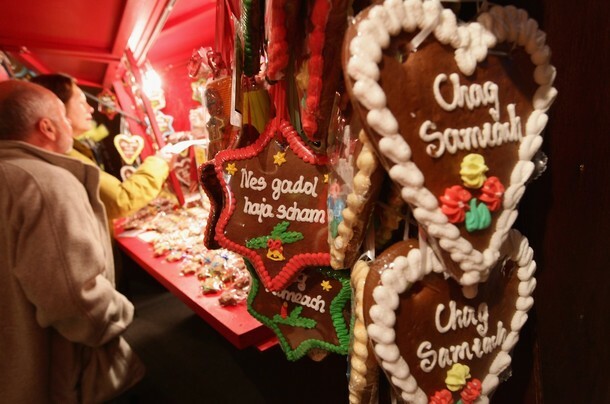 If you want to celebrate Hanukkah in Europe, there are definitely lots of destinations to choose from. However, the Jewish Museum in Berlin has one of the most amazing Hanukkah celebrations on the continent. There is a month-long Hanukkah market in the museum courtyard before the holiday actually begins. You can taste dozens and dozens of Jewish specialties from all over the world, have some Kosher mulled wine and can taste some delicious traditional Israeli sweets and buy hand-made objects from the Dead Sea region. There are many special events too, such as Klezmer and Yiddish songs and music. Comments on Where to celebrate Hanukkah? Great post on holiday travel! I was hoping to get to Jerusalem for the holidays this year or next, but Jet Lag is always an issue when it comes to resuming normal life and schedule! That is even more stressful when combined with holiday hustle and bustle! I would love to see a post about how to enjoy a destination holiday without suffering from the affects of lengthy travel! I follow http://www.twitter.com/jetpax (@JETPAX) for tips on travel, but I would love to see a detailed blog post too!